TUESDAY, May 22, 2018 (HealthDay News) — The incidence of hospitalization for diabetic ketoacidosis (DKA) and associated costs increased from 2003 to 2014, according to a study published online May 17 in Diabetes Care. Dimpi Desai, M.D., from the Albert Einstein College of Medicine in Bronx, N.Y., and colleagues examined the incidence and costs of hospital admissions associated with DKA. Data were obtained from the National Inpatient Sample Database for all hospitalizations in which DKA was the principal discharge diagnosis during 2003 to 2014. During the study period there were 1,760,101 primary admissions for DKA. The researchers found that in-hospital mortality was 0.4 percent for the cohort. There was a significant increase in the total number of hospital discharges with the principal diagnosis of DKA from 2003 to 2014, from 118,808 to 188,965. From 2003 to 2014 there was a significant decrease in the length of stay, from an average of 3.64 to 3.24 days. During the study period, the mean hospital charges increased significantly, from $18,987 to $26,566 per admission. 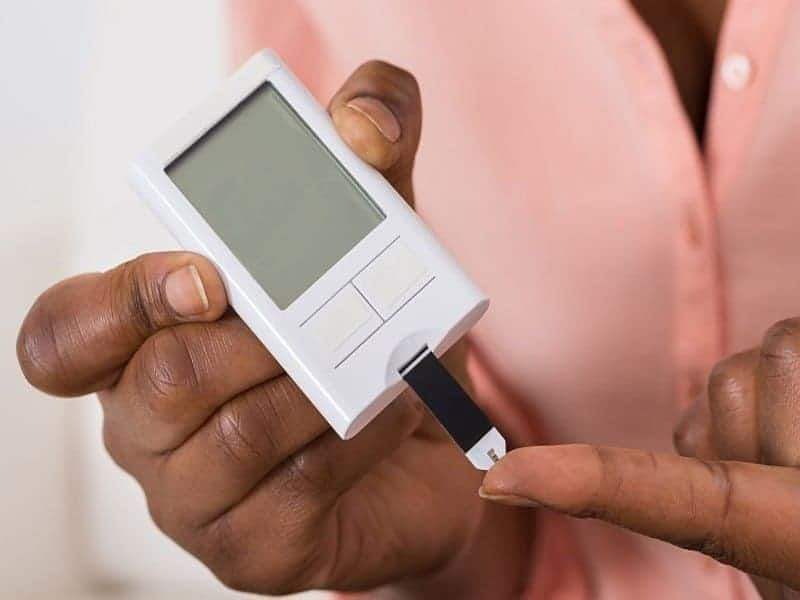 There was an increase in the resulting aggregate charges for diabetes with ketoacidosis from $2.2 (after adjustment for inflation) to $5.1 billion from 2003 to 2014. Mortality decreased significantly during the study period, from 0.51 to 0.3 percent. “Despite decreases in the length of stay, the costs of hospitalizations have increased significantly, indicating opportunities for value-based care intervention in this vulnerable population,” the authors write.